Forbes was certainly better at practicing medicine than prognosticating. The stethoscope is nearly two centuries old and remains one of the most widely used medical tools around the world, particularly for family physicians. Ask the average person to picture a doctor, and the image one conjures up usually includes a stethoscope hanging around the doctor’s neck. Recognized as the front line of care, primary care doctors see patients in their home or at their practice, to gather a comprehensive view and make an appropriate treatment plan. They evaluate all types of patients to determine whether additional referrals may be necessary. The stethoscope will continue to give primary care doctors critical information about their patient’s health. 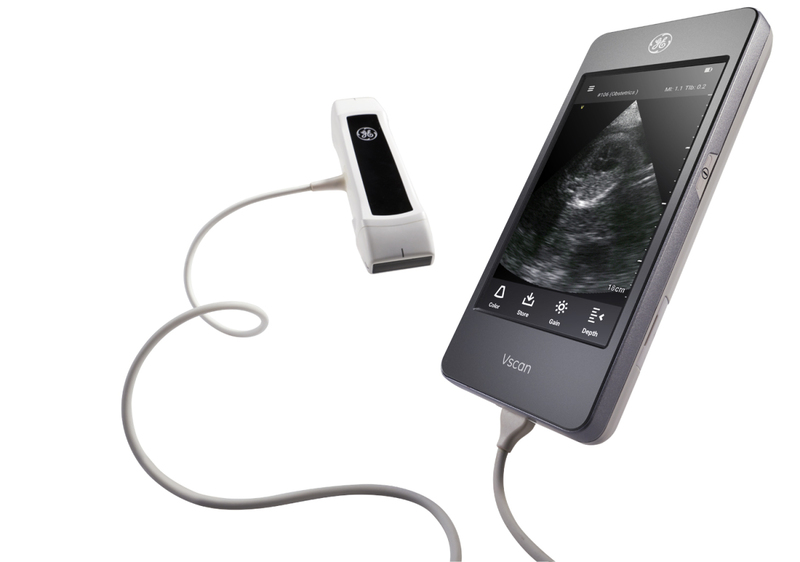 Yet, if you were to peer into a doctor’s pocket today, you may find a new tool: still eminently practical, and hand-held, but this time it’s an ultrasound device. For if the stethoscope offers the outline of a drawing, ultrasound can paint the full picture. And doctors are quickly discovering the value in assessing and diagnosing patients at the point of care to help guide treatment. Take, for instance, a pregnant woman who is suddenly experiencing stomach pains. She may be in a remote area without access to a hospital. With handheld ultrasound, she could be scanned immediately. In addition, empowered with ultrasound, primary care doctors can detect kidney or gallstones, perform joint or shoulder injections, calculate urinary bladder volume or fluid in the lung – all at the bedside. As a result, the doctor may be able to quickly provide a diagnosis, so that patients can avoid unnecessary trips to the hospital. Moreover, costs come down, care becomes more personal, and the patient can avoid the undue stress of numerous follow-up appointments.